The Heart Of X "Get Found"
"Been lost, I wanna get found." And boy have we been lost in this song ever since we heard it. 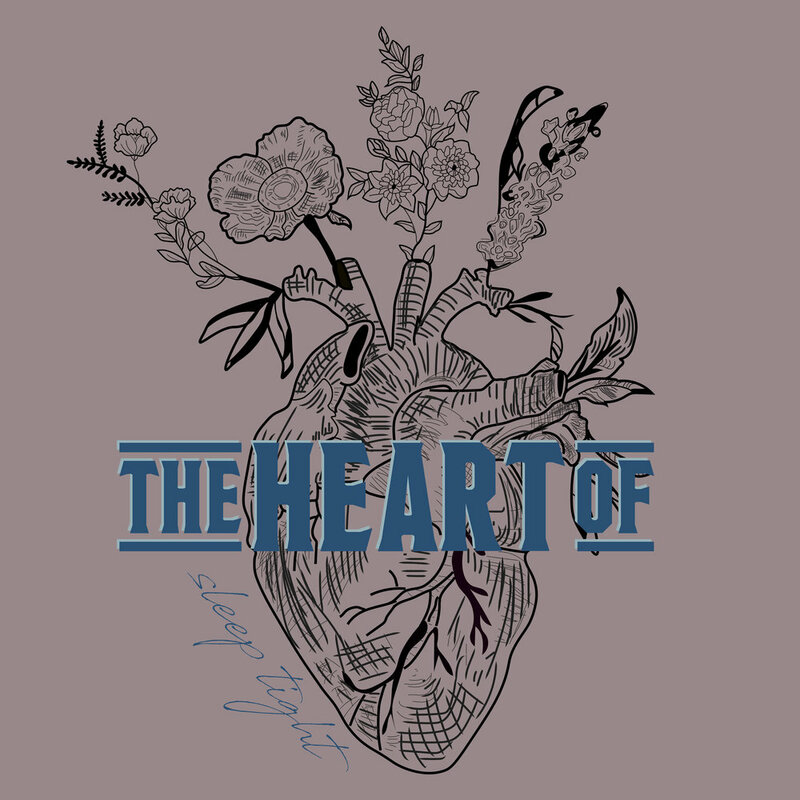 After finishing their run on tour with Ron Pope, The Heart Of recently teased their new single. "Get Found" will arrive in your ears on 4/13 and we can't wait for you to hear it. The Heart Of X "Sleep Tight"
We've got more new music for you. "Sleep Tight," the second single from The Heart Of, is out today!